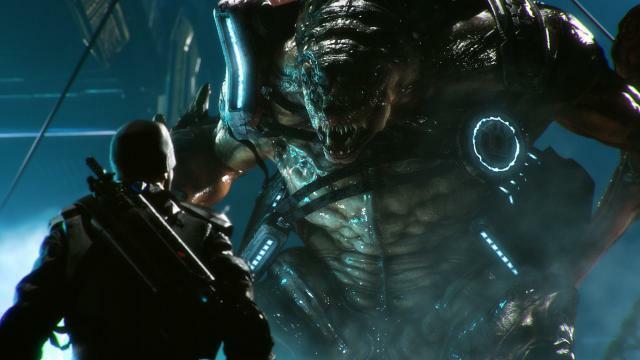 Prey is an upcoming first-person shooter video game developed by Arkane Studios and published by Bethesda Softworks. 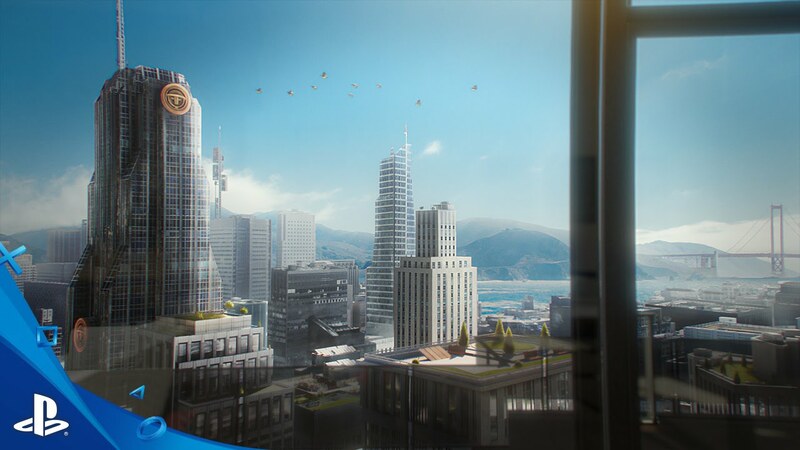 The game is scheduled for release in 2017 for Microsoft Windows, PlayStation 4, and Xbox One. 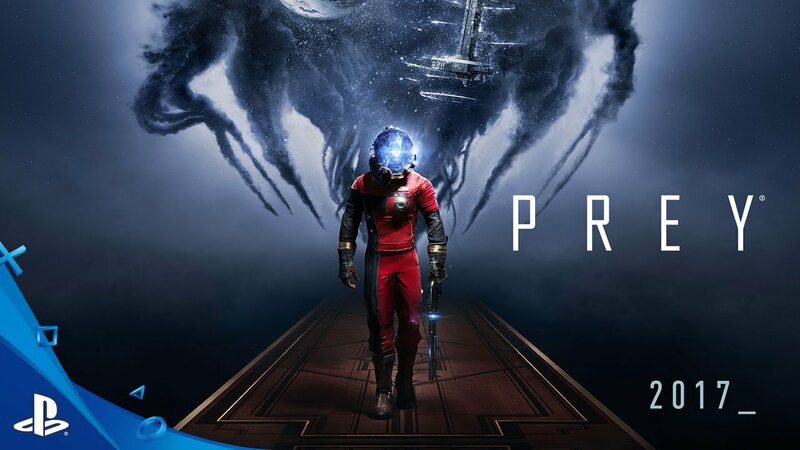 Though a sequel to the original 2006 Prey had been announced and in development by Human Head Studios shortly after its release, with rights being transferred from 3D Realms to Bethesda during the process, the game fell into development hell and was eventually canceled by Bethesda in 2014, though they retained its intellectual property. 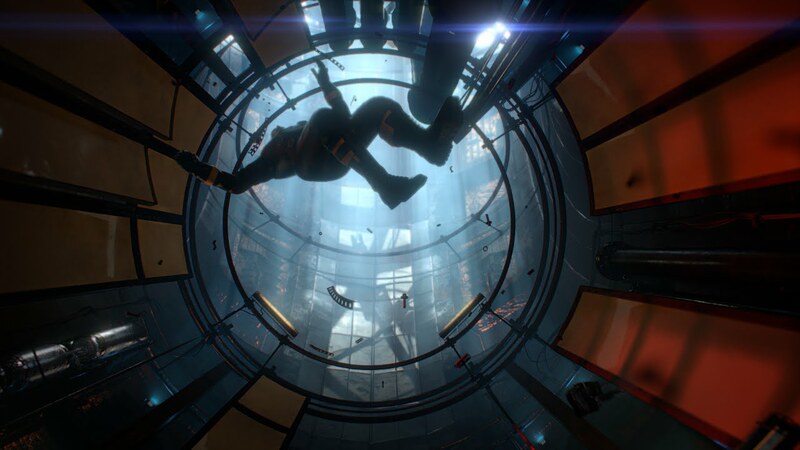 Bethesda announced Prey as a re-imagining of the original game at the Electronic Entertainment Expo 2016, with the Austin, Texas branch of Arkane Studios now taking on development duties.